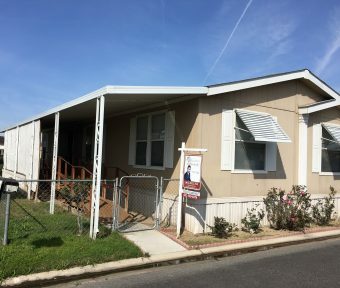 Smoke Tree Mobile Estates is a quiet 202-space, all-age community in sunny Bakersfield, California. 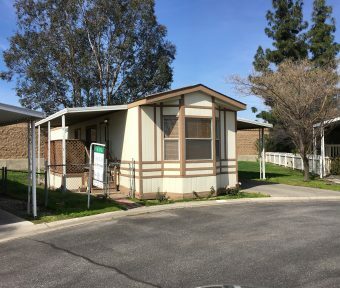 Our residents can dive into McMurtey Aquatic Center, which is some 11 minutes away from the community, attend festivals and other events at Beale Park Amphitheater, or relax and be one with nature at the Sequoia National Forest, only an hour’s drive away from Bakersfield. 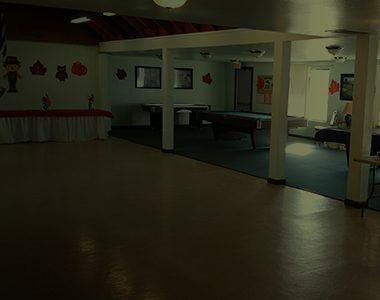 Within the mobile home park, residents can cool off in the sparkling pool, or be Zen in the calming spa. Our park also features a clubhouse, where residents can meet and gather with friends and family, and a stacked library for avid readers. You can also find an onsite laundry and car wash facility for your convenience. We welcome you and your family to our community with open arms! 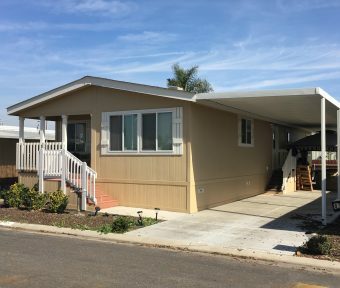 If you’re looking to buy or sell a mobile home, Storz Realty is the best around. 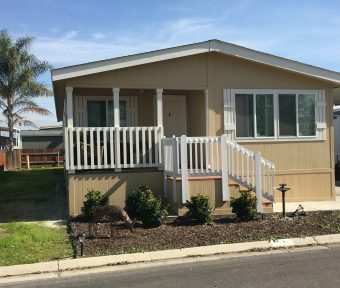 If this community doesn’t feel right for you, there are many more California mobile home communities in the Storz Realty family with a variety of community benefits and amenities.